Week of Dec 6th 2012.: Jamie Kraft - "Distant Stars"
Bokeh! In it's purest and finest form! Jamie Kraft is mot oly the photographer, but a scientist, too! His approach to photography is multidimensional! And his special interest are lenses and their optical possibilities. The image "Distant Stars" below, demonstrates the use of selective focus, sharpening the main subject, while blurring every other part of the image, usually background! 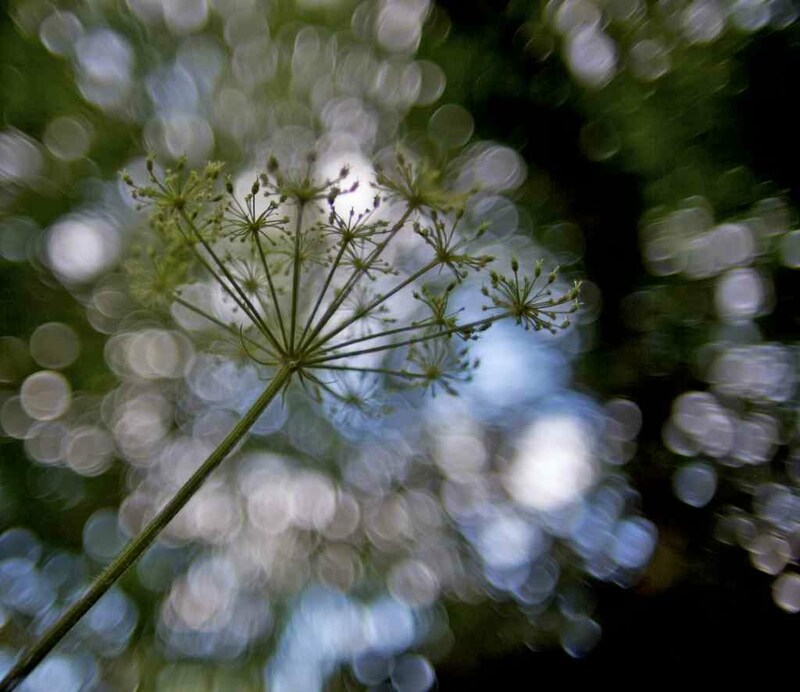 There are mamy excellent bokeh images on Lighthunters site, but this particular one is worth of serving as example what of bokeh power and it's creative use! Click on the image to visit Author's (Jamie Kraft's) gallery!!!! Please browse your fellow Lighthunters galleries too, and suggest us the next Photo of the Week using the form bellow the image! It's simple and we appreciate your opinion.